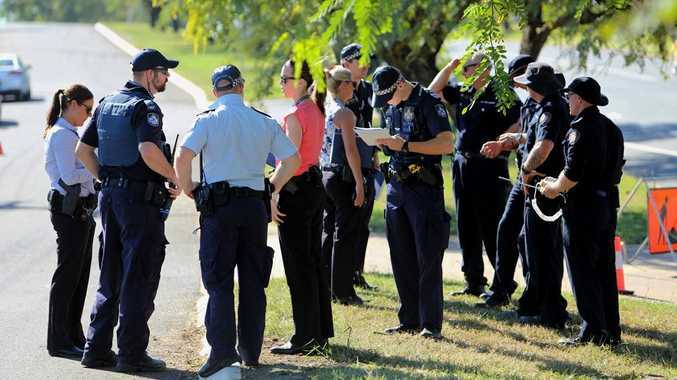 A TOP cop within the Capricornia division has revealed details into what police know after a body was found in a stormwater drain on Gladstone Benaraby Rd on Thursday. Police investigate stormwater drain body : Observer reporter Tegan Annett explains what police know about the body that has been found in a stormwater drain in Gladstone. Acting detective inspector Capricornia Division Luke Peachey addressed media shortly after midday. If you have any information that could assist police investigations, phone Crimestoppers on 1800 333 000 or Gladstone Police on 4971 3222. Police have confirmed the body is that of a Gladstone man in his 30s. It was found in the middle of a stormwater drain that runs underneath Gladstone Benaraby Road. It's believed the body has been in the stormwater drain for at least a week. Local businesses complained of a "pungent" smell coming from the nearby stormwater drain. 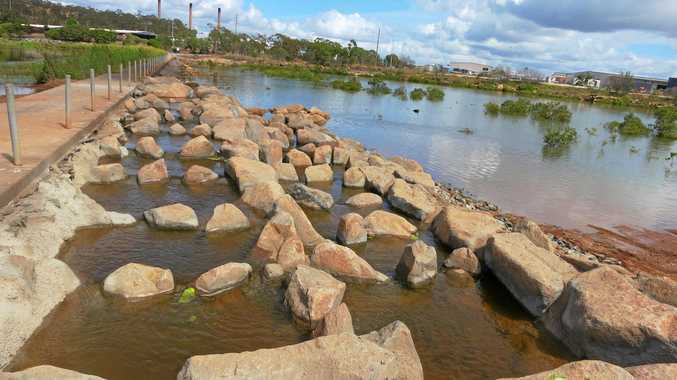 Gladstone Regional Council flushed out the drain, however, the smell did not go away. As a result council workers sent a camera down the drain, and the footage showed the body. A group of investigators and QFRS officers were tasked to retrieve the body from the drain. Police officers are working with missing person units as part of their investigations. He said any piece of information, as small as recently seeing a homeless person sleeping nearby, would help the police.